Tourstart is great. Bridgestone is great. Competitions are great. Why not make a great combination?? As said so done. The rule is simple: The one who gets most friends to sign up on Tourstart will win. On Sunday 16. September at 22:00 we will count and announce the winner. 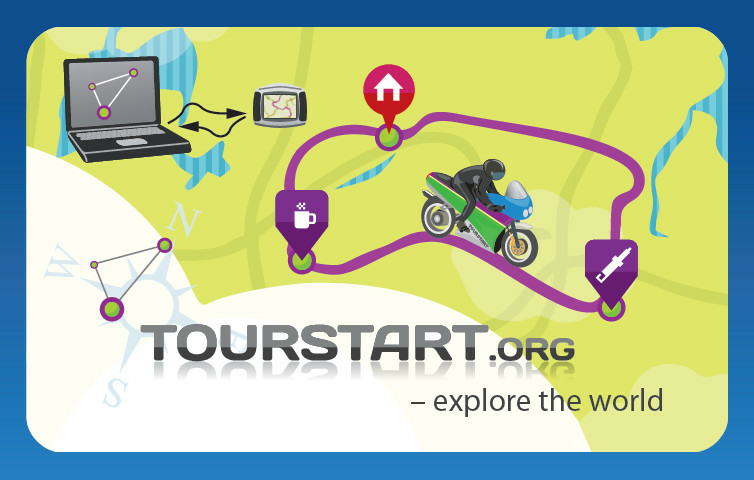 Click here to participate www.tourstart.org/competition/1. Each week we will have a new competition - so check our web site regulary.